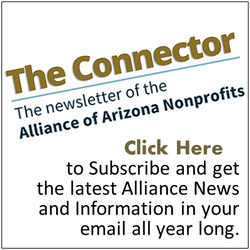 One of the many benefits of being an Alliance member is that your organization also automatically becomes a member of the Society for Nonprofits (SNPO). Once a member of the Alliance, we work with them to provide a singular login for your organization and you're on your way to a labyrinth of tools, information, and resources. Join us for this FREE webinar to learn about all of the great resources available at your fingertips and how to put them to use.